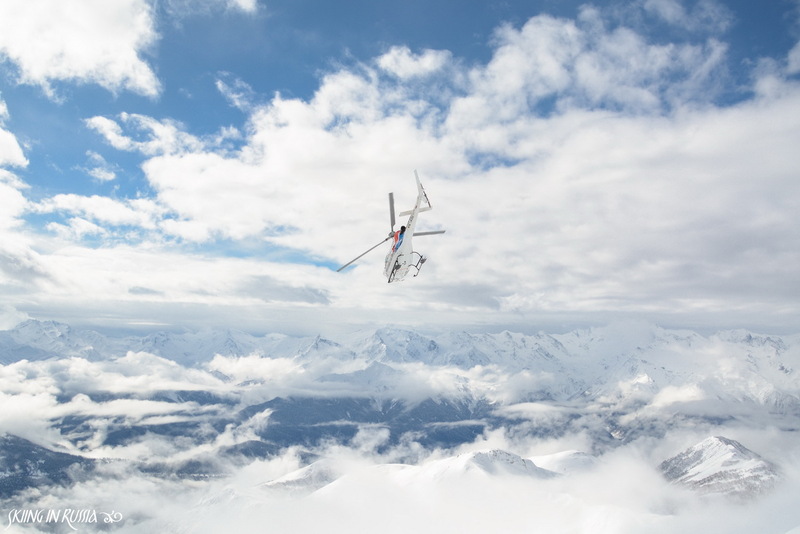 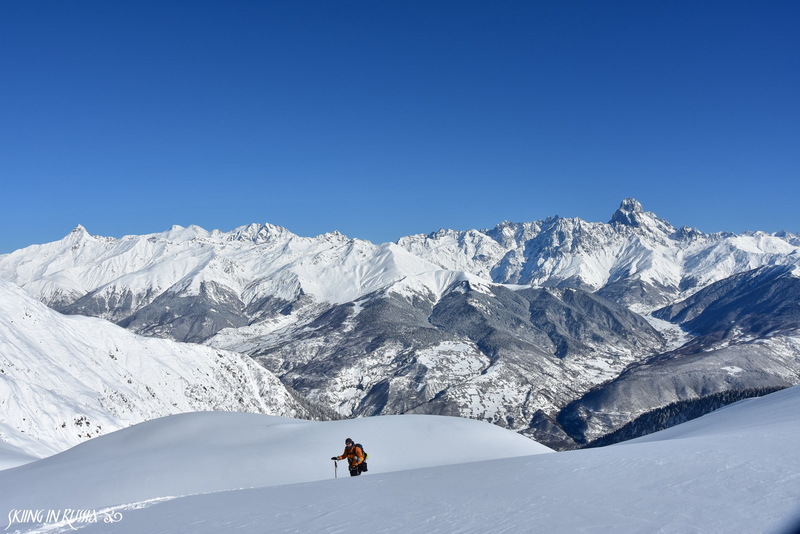 In the past March we visited hospitable Georgia again, for a week of heli-assisted skitouring in Upper Svaneti. 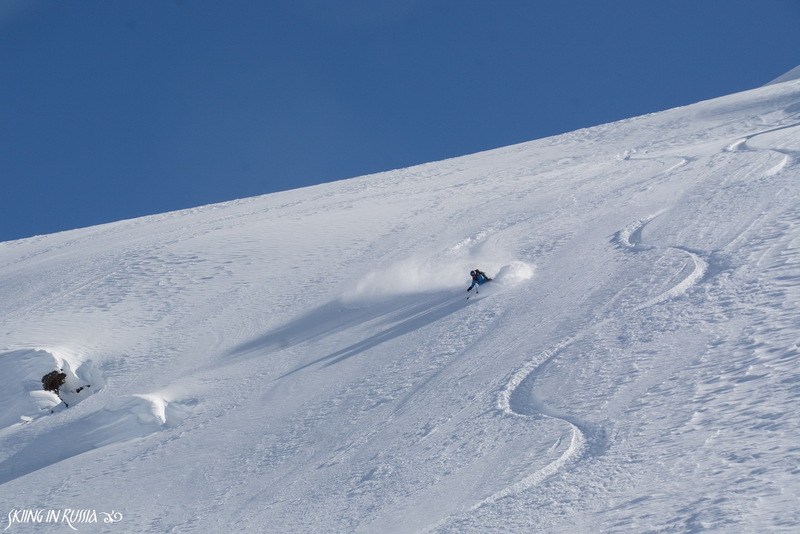 In 2017, on the same program we got just unbelievable conditions and had 6 days of clear skies, bright sun and perfect snow. 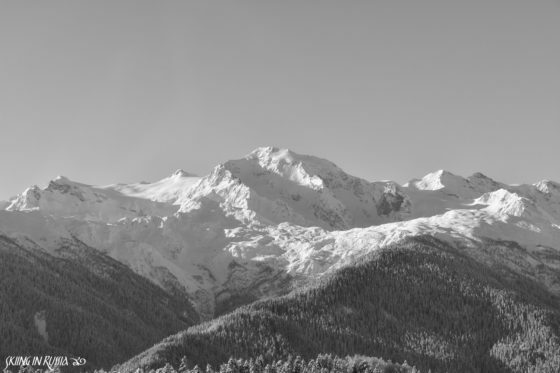 This year mountains were full of snow, but the weather was pretty unusual for the most of the winter. Lot of snowstorms in February and March made skiing in high alpine pretty challenging. 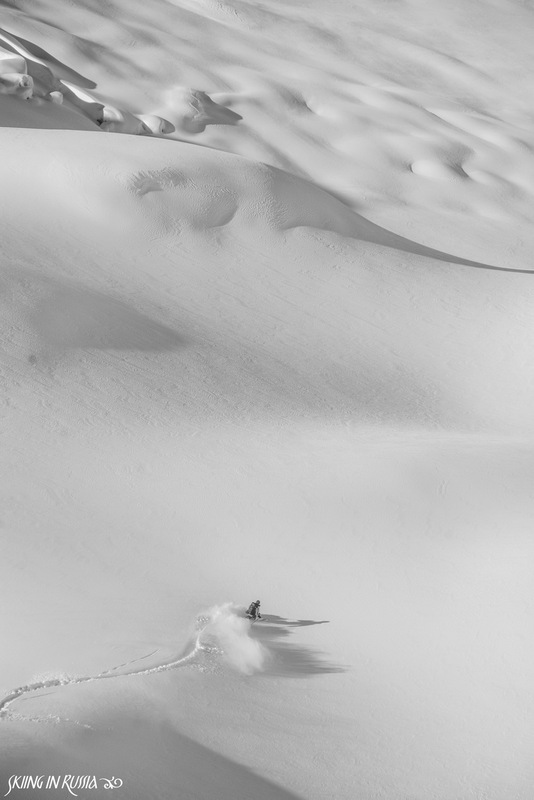 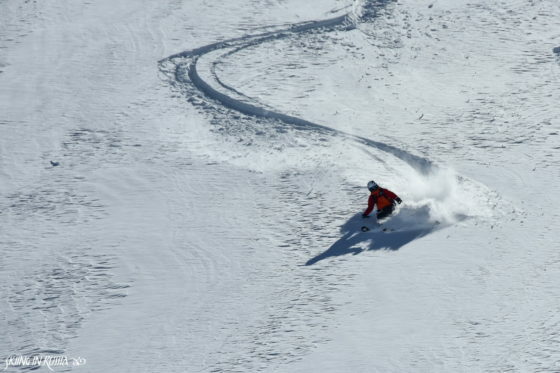 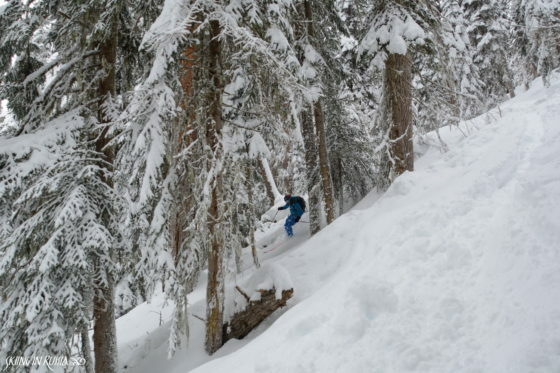 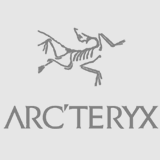 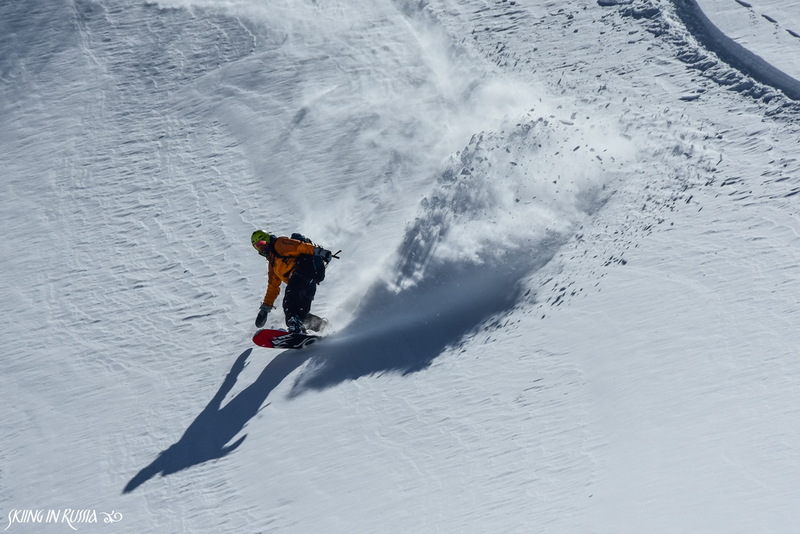 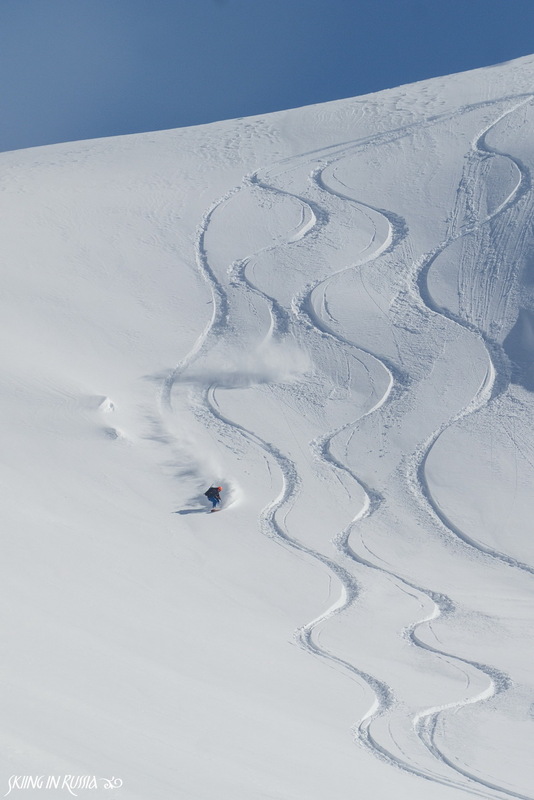 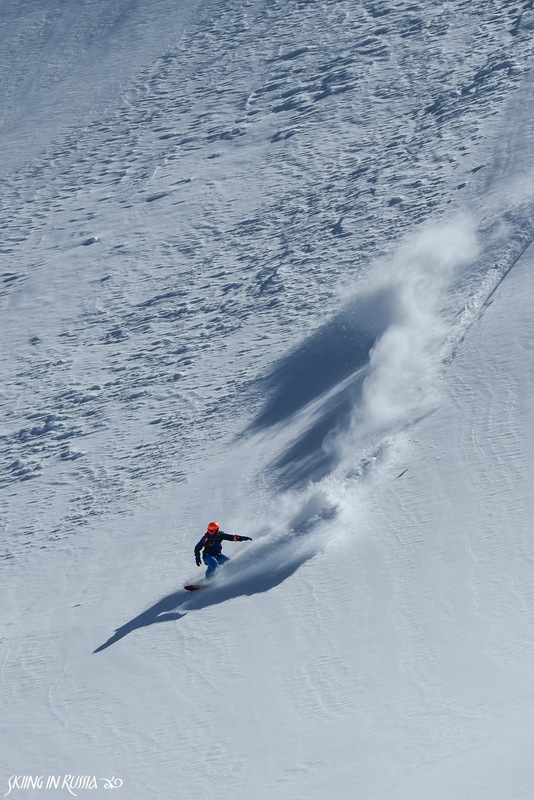 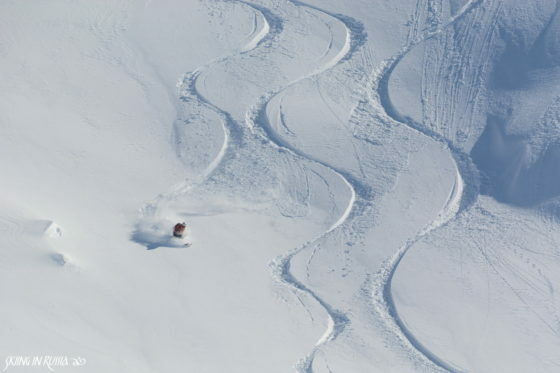 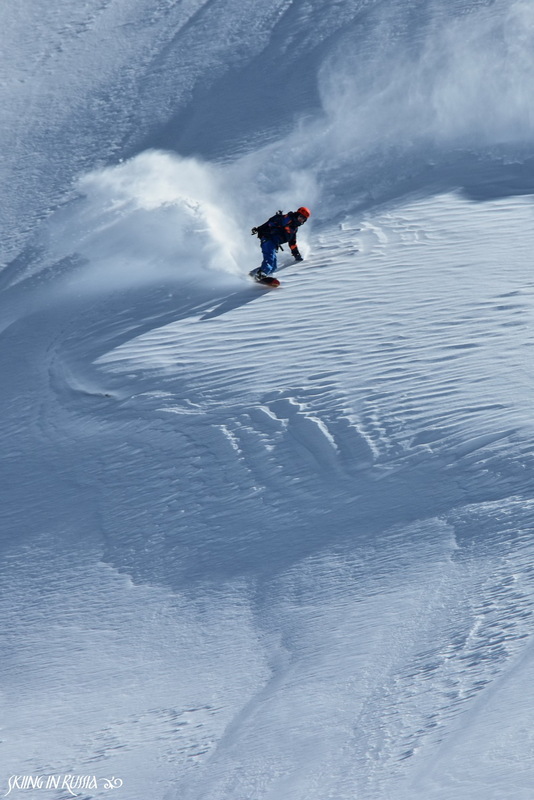 But this is part of the game, and still, these snowstorms brought lot of powder to the treeline zone, where we had a great tree skiing in down days, when we were not able to use helicopter for drop off. 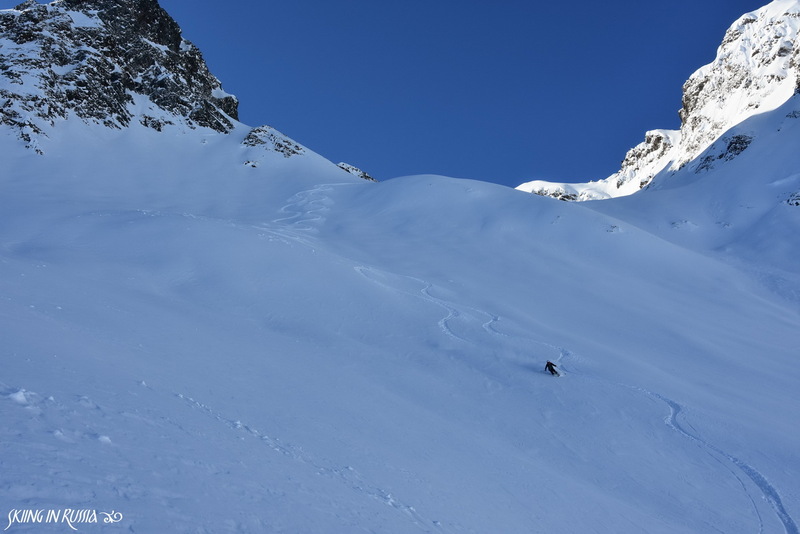 We had 5 good days of skiing, with helicopter assistance, as well as backcountry skiing around Tetnuldi and Hatsvali resorts. 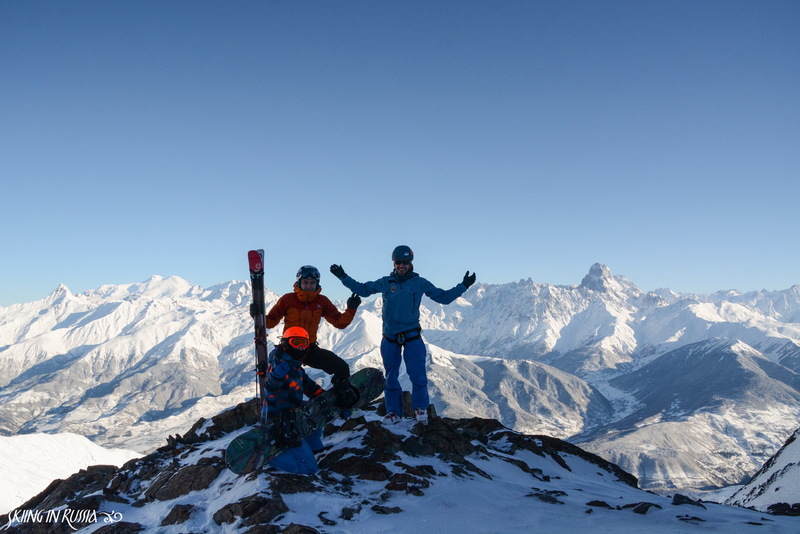 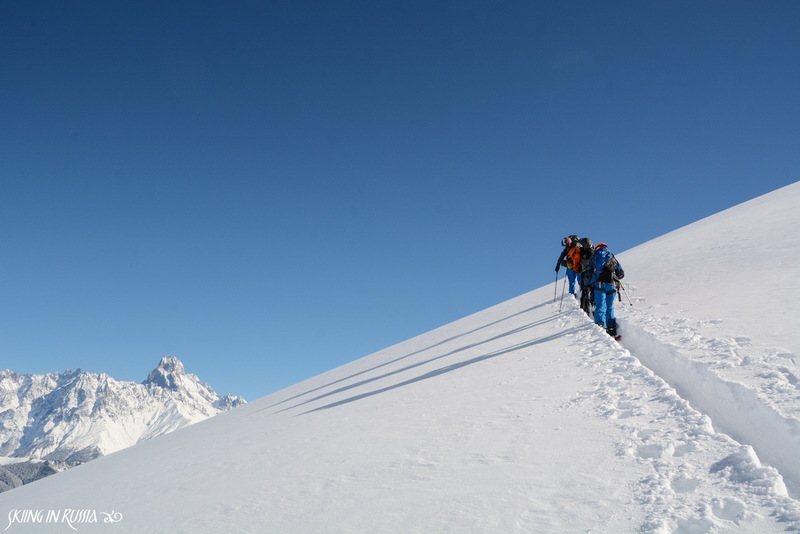 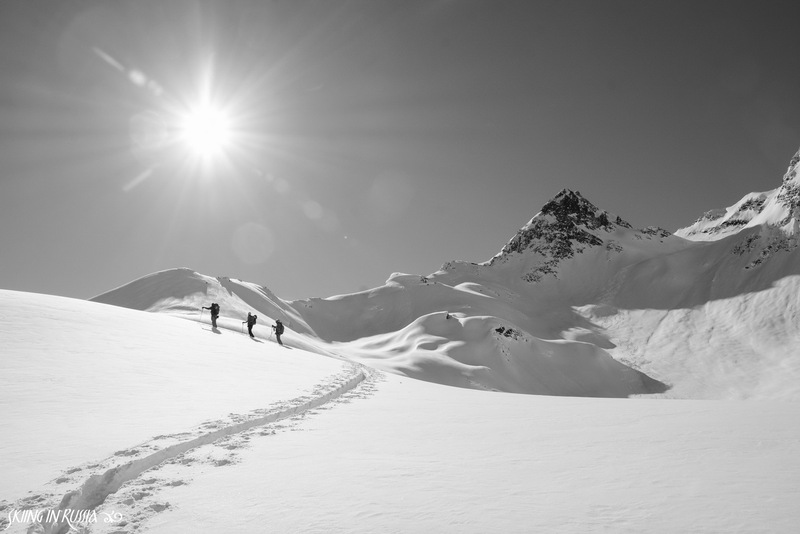 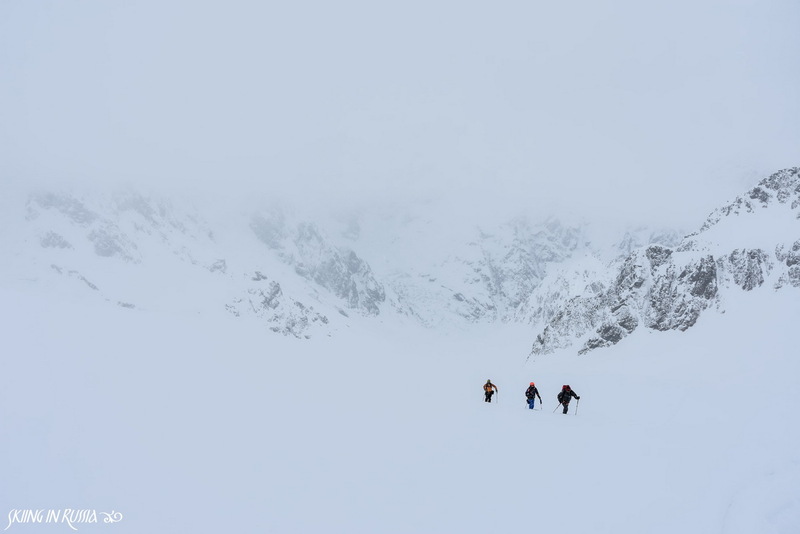 Most of these pictures were made during days of helicopter-assisted skitouring, in Svaneti range and on Cheladi glacier. 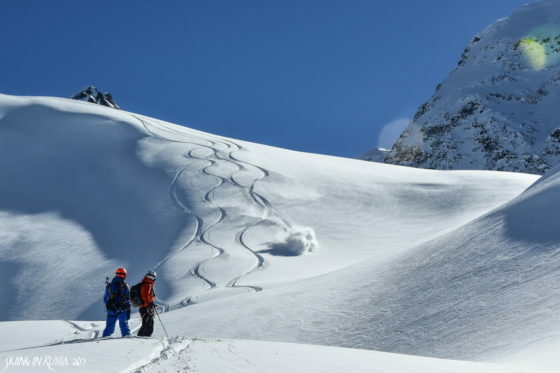 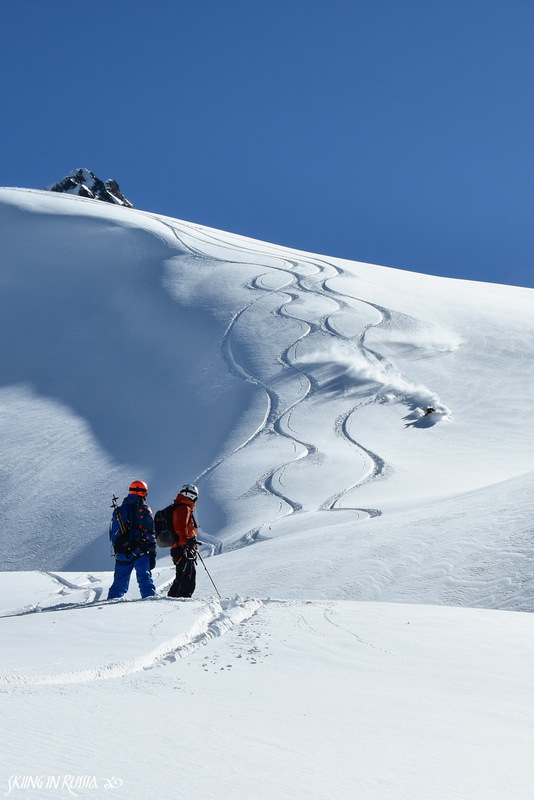 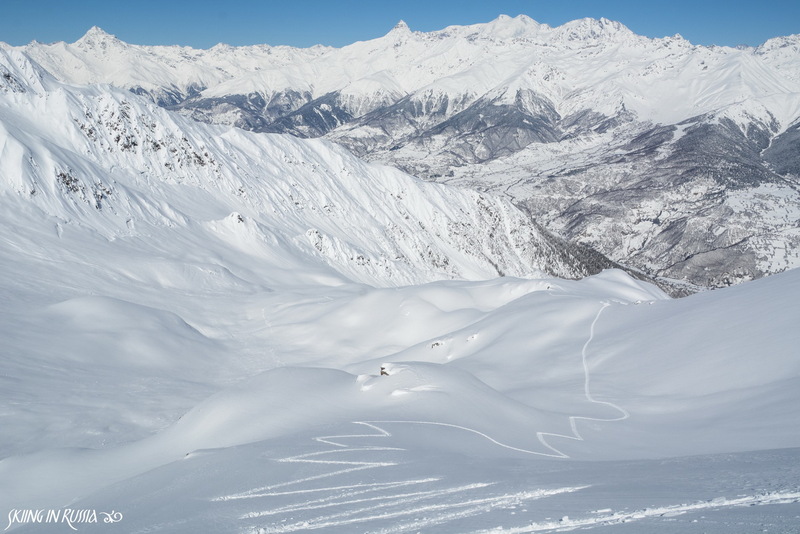 In coming winter we are going to be back in Svaneti and run one week of heli-assisted skitouring. 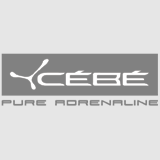 Unique experience of skiing in high alpine with drops off up to 4000 meters! 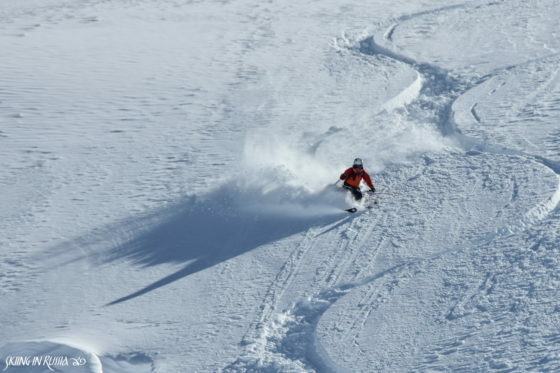 And of course, full on skiing and snowboarding, along with breathtaking scenery. 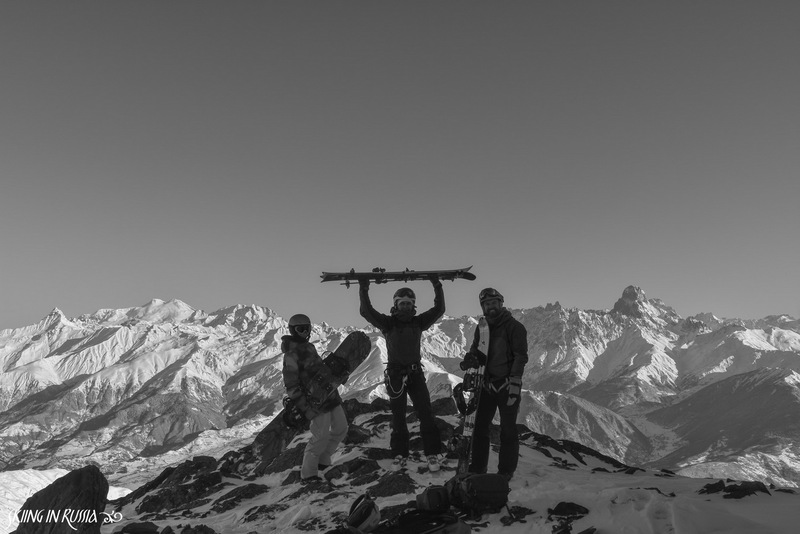 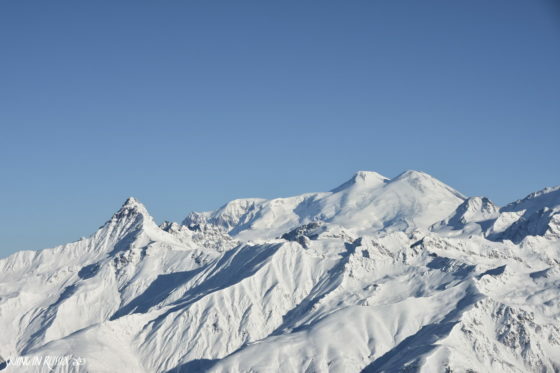 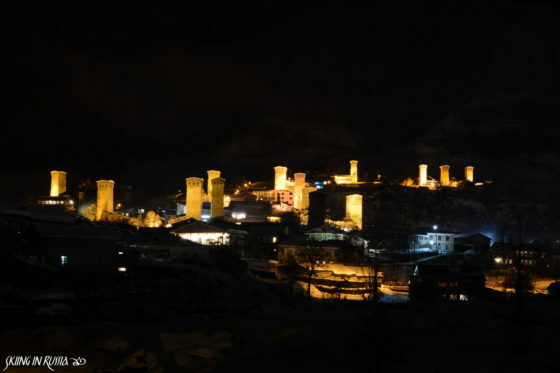 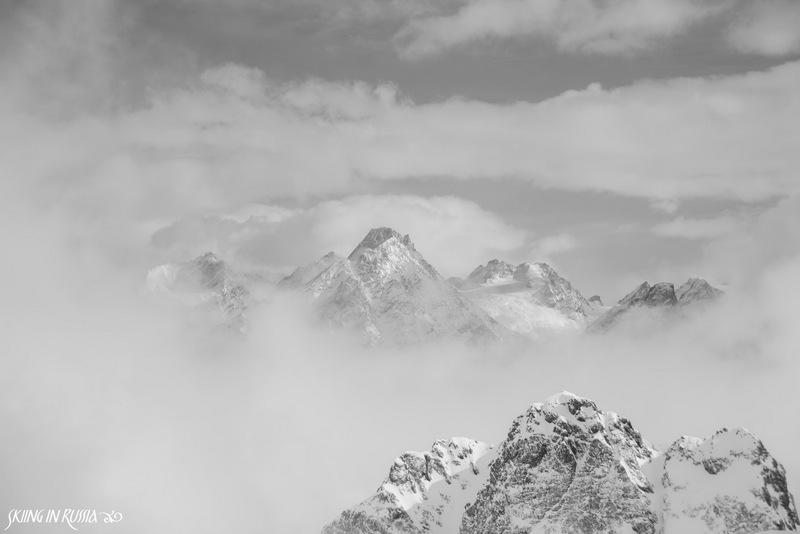 March 9-16, Up High in Svaneti.